Even learn how to angle your photos to make them more IG-worthy, too. When in doubt, shoot during golden hour—that magical time when the sun is just about to set. 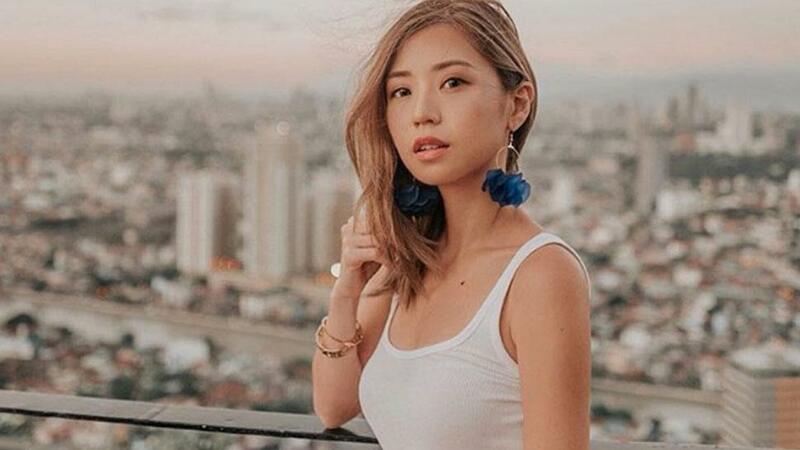 Fashion blogger Kryz Uy makes use of the soft light at sunset to add a natural filter to her photo. If you want to zoom in on specific details, then check out Chelsea Robato's photo for some inspo. Take a shot from the waist up to shed the spotlight on your accessories. Want to tower like the skyscrapers? Ask your photographer to take your photo from a low angle to make you look taller. Rhea Chong demonstrates this with the ever-so-reliable street photo. Filters don't only enhance your appearance in a photo; they can also be used to add texture to your shot. Rhea Bue employs a vintage camera film texture to make her city skyline seem a little grittier than it actually is. Using the roof deck as setting lets you get closer to the sky, and it makes for a better photo with all the natural light at your disposal. Just look at Gretchen Gatan's work. With all its glamour, the city life still comes with a price that your skin pays for in the long run. Consider pollution and how its particles are a whopping 20 times smaller than the size of a pore, making it easy to embed themselves into the deepest layers of your skin. When you're outdoors getting that thumb-stopping shot, protect yourself with Vaseline Healthy White Sun + Pollution Protection. Not only does it guard your skin with SPF 24 PA++ against the damaging UV rays, but it also has PPF (Pollution Protection Formula) that protects your skin from pollution by creating a healthy skin barrier through moisturization. It’s also made with micro drops of Vaseline petroleum jelly to help keep your skin moisturized, and vitamin B3 to help nurse your skin back to a healthy state. Find out more about Vaseline by checking out their website, or follow them on Facebook and Instagram.